Real reliable, excellent in comfort and durability. Run about half an inch big. 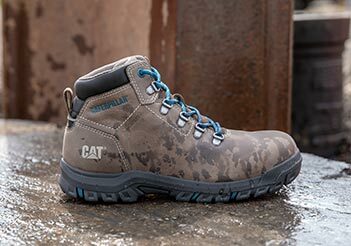 Very comfortable boot. Minimal break in time. Decent footbed and nice and soft around the ankle. When the boot wears in the color gets lighter which I like. From Kingston,NY Product Use Good. Best boots I have ever owned. Bought these as a replacement for some other brand. Was happy about water proof and pull on. Have had them for a couple weeks and have been wearing them everyday for work as a diesel bus mechanic. Great boots. Only added some boot tip protector just on the safe side. 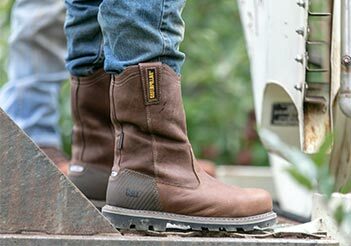 A hardworking style that has the comfort and features you need. Thank you. Thanks for your feedback Tim. 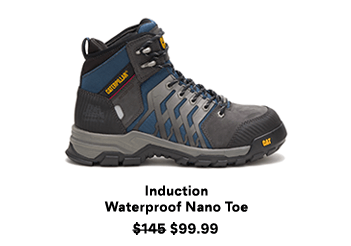 We offer many other lightweight styles that may be a better fit for folks who work on concrete. 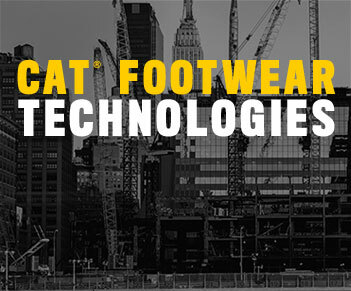 Give our team a call at 866-699-7375 & they'll be happy to help you to get the right Cat boot for you.